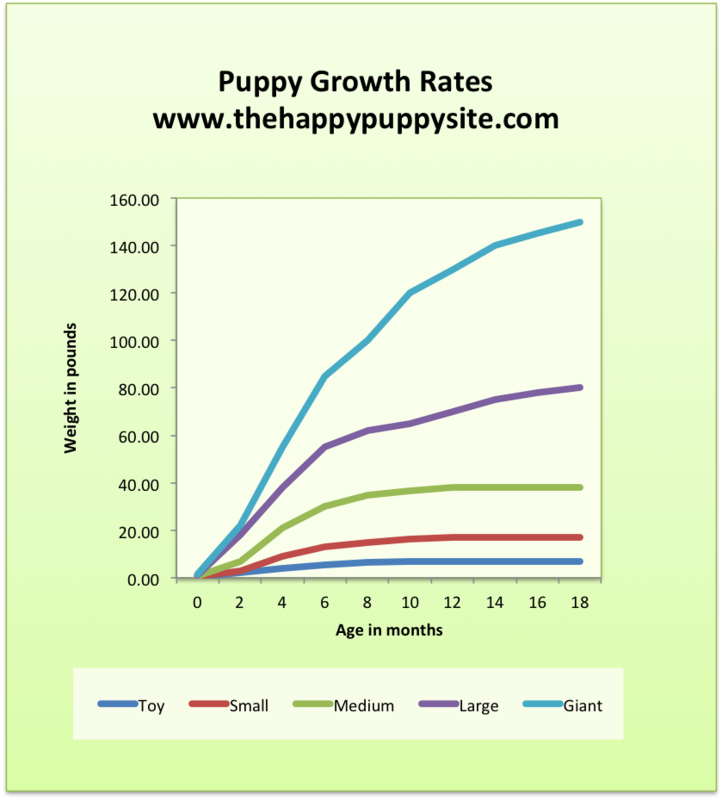 The reason we can’t be more exact, is that dogs vary in their growth rates, as well as in the final size that they are likely to reach. list of things you should have by the time you pick up your puppy. I like Cesar, not all will. It's like raising a child, there are different methods that fit different families. As long as it works for you and your dog is well behaved it's all good. This is who I follow for most of our training. Our 406 family FB group is a good place to get to know other 406 families and have great dog discussions 406k9fam on Facebook-request to join. Dogs Naturally is a good site and magazine with for natural remedies and also tons of information on feeding and nutritional recommendations for your dog. Chewy is one of my favorite places to order dog stuff, I like to shop local when able but being in a smaller town it's not always possible to get what I need so this is one of my favorite sites to get dog stuff. They also have excellent customer service and really stand behind there products. Revival Animal Health is where I get the majority of my vet supplies including my vitamins and probiotics. They are an excellent source of information too. probios is my favorite I get it at Revival. given everyday for a week before and two weeks after vaccinations and worming. Then I still use it 1-2x a week regularly. I get mine at costco, given 1-2x a week, roughly 1-3 tablespoons at a time depending on size of dog. Doc Roys healthy bones from Revival given 5-7x a week till 6 months old then 3-5x a week till 18 months. ***If your dog has diarrhea canned pumpkin is helpful when added to there dry food or of that isn't enough you can do cooked chicken, white rice and pumpkin. Probitics are also very good for diarrhea. I am not a vet so I can't say too much here except to do your homework, more isn't always better so if there are extra's that are not required, study it and decide if it's really needed for your dog. Your vet will handle your puppies vaccination and worming schedule. Our puppies have first shots before leaving our home and have been de-wormed 3x here. We de-worm the rest of our dogs 2x a year, once in the spring and once in the fall. But this recommendation varies depending on where you live and what your dog is exposed to. toys~ use common sense with toys, obviously ones that puppy cannot get chewed up is what your puppy needs. Supervision is best with all toys unless you are 100% sure the puppy cannot get pieces chewed off and swallowed. Surgery for puppies/dogs that have eaten things that they should not are all too common and expensive. Plush toys are the most common problem, but many can be a problem if they are not the right size, type or have supervision. Merricks power bites and Zukes are my two favorite when your puppy is small. I do not like to bribe my dogs/puppies to do what I ask, but there are times that treats are helpful, in moderation. Once puppy is bigger biscuits and other treats are easier, be careful not to over do the treats. Also if you are feeding treats it will cause puppy to need to go potty so naturally puppy will need to go out.